Patio size is 10.8m2 approx.equal to 30no. 600x 600mm Brett Quorndon slabs. 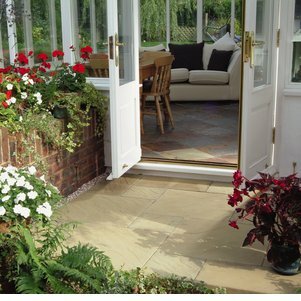 Excludes the removal of any existing concrete and is subject to suitable access requirements. 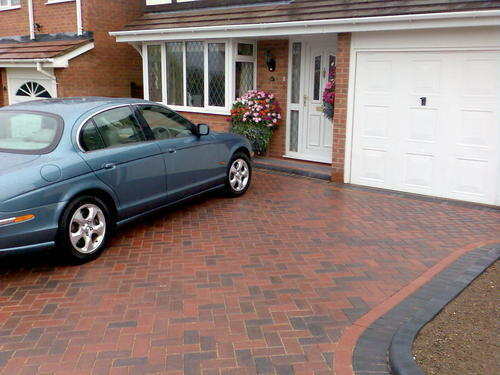 Does not include any drainage, plant/tree removal or reduction of levels, retaining walls etc.